I met Staci Troilo on the Story Empire blog (https://storyempire.com/2017/07/12/8-steps-author-brand/) and through Mae Clair’s blog (https://maeclair.net/). If you haven’t looked at their sites, I highly recommend each of them. Staci edits as well as writes, and she gives good, solid advice and writers’ links–besides writing fabulous stories. She has two that came out in August. I love the purple on the cover! 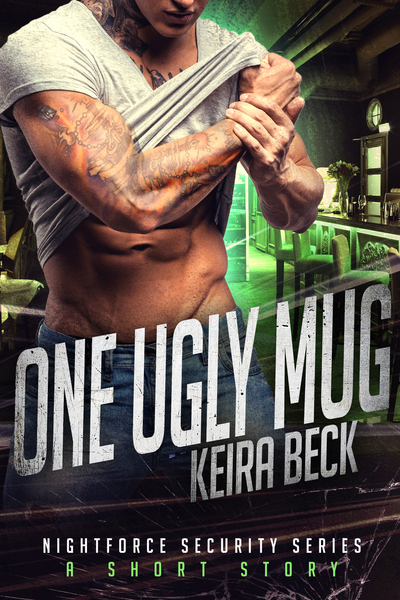 If you’d like a taste of the Nightforce Security guys before committing to the series, there’s a great promo going on at BookFunnel, where you can get an introductory story called One Ugly Mug. It’s free, and it’s not available anywhere else. You can find it by clicking this link.